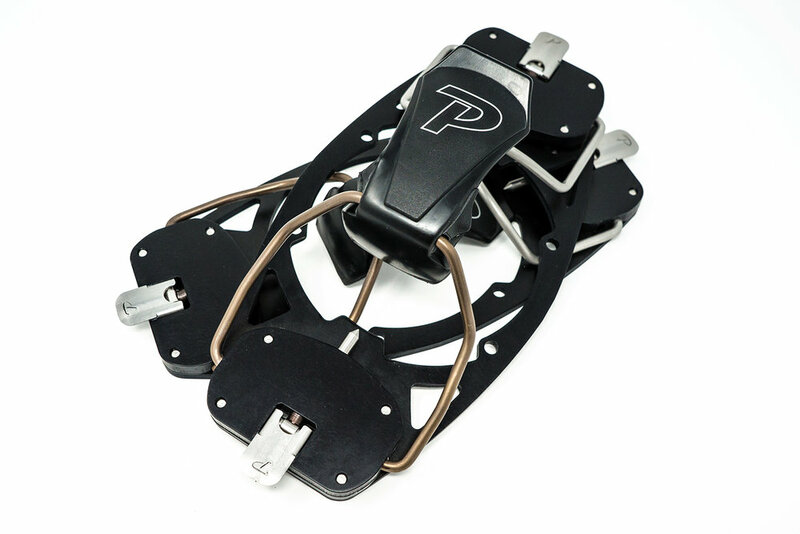 The world’s first tech splitboard bindings. Engineered from the deck up for a low foot height and direct power transfer. 3.5 degree canting helps realign boots to match snowboard stance, and our patented Quick Flicks locking levers and pins make for easy gloved changeovers. Bindings stow in pack for reduced touring swing weight. Board cleats not included! 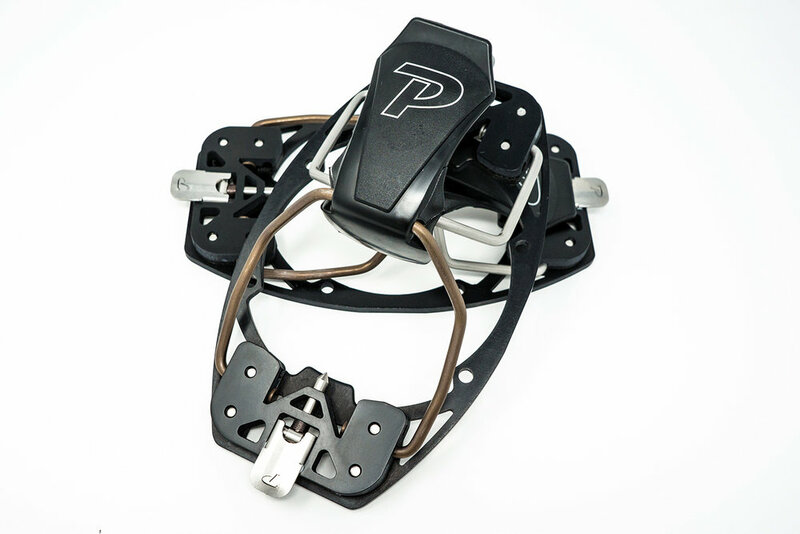 Choose between our Adjustable Split/3-In-One Cleats or Fixed Angle Solo Cleats. Also available on its own here. The best metric for determining your binding size is BSL (Boot Sole Length). This measurement, in millimeters, is stamped on the lower part of most boots. If not, see here or contact the manufacturer to confirm the correct BSL. 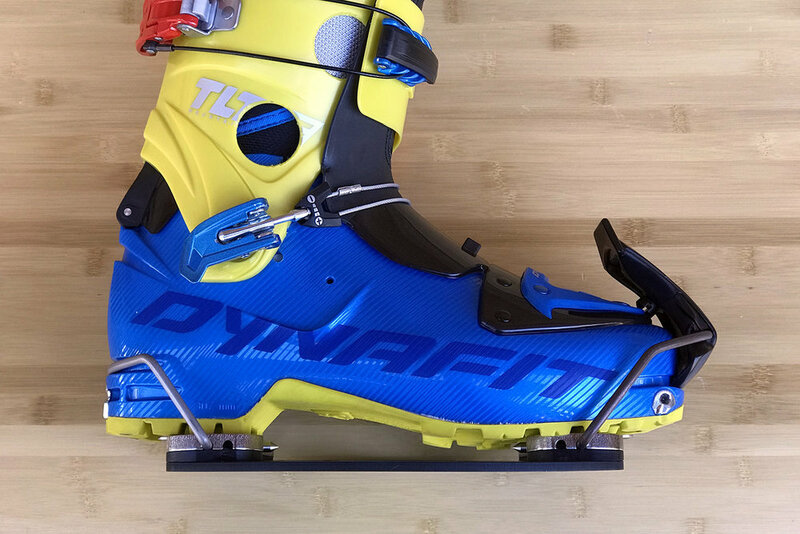 If your BSL is between sizes, going with the smaller size will save some binding weight, however adjustability will be limited if you ever transition into a bigger boot. If adjustability is important, we recommend going with the bigger of the two. M AND L IN STOCK! S AND XL SOLD OUT.